Get in before the Summer Season! Double lot, 3 bed, 2 batch Michiana Cottage sits across from a flowing creek (unbuildable), offers high vaulted ceilings (painted '18), loft space, and large storage closet, skylights/ceiling fans throughout, New Roof '16, exposed wood beam, traditional fireplace, 4-seasons room (screened-in Porch), kitchen nook, ensuite master bed, turn-key fully-furnished, front and backyard decks, sprinkler system, short walk or golf cart ride to a summer of Lake Michigan relaxation! 4051 Creek Drive New Buffalo, Michigan 49117 is a single family property, currently listed at $369,000. 4051 Creek Drive has 3 bedroom(s) and 2 bath(s). 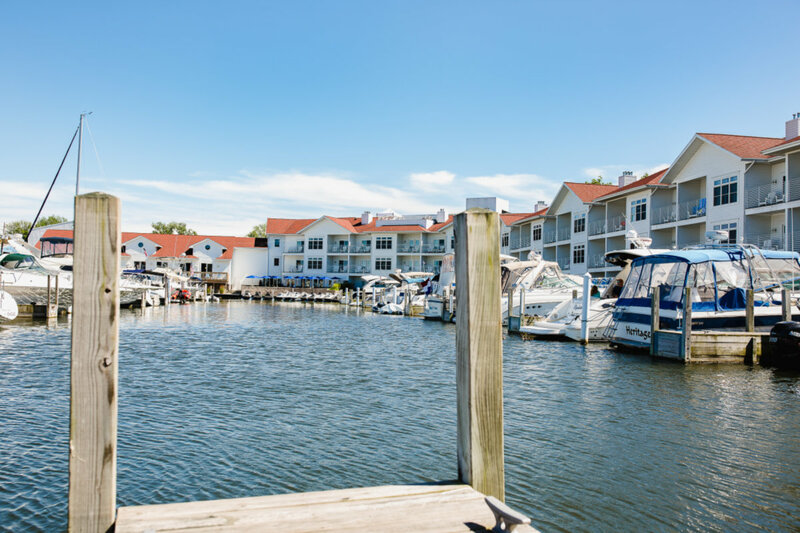 Want to learn more about 4051 Creek Drive New Buffalo, Michigan 49117? Contact an @properties agent to request more info. At World Properties Michigan, LLC, a subsidiary of At World Properties, LLC, DBA @properties Michigan. At World Properties Indiana, LLC, a subsidiary of At World Properties, LLC.